Tracking devices are proven to help and aid the recovery of a stolen vehicle, but cost of having a tracking system installed may have prevented vehicle owners from installing tracking devices in the past. 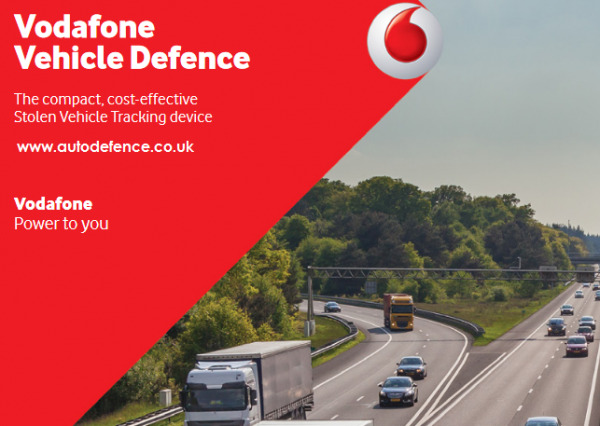 This is where Vodafone Vehicle Defence steps in. 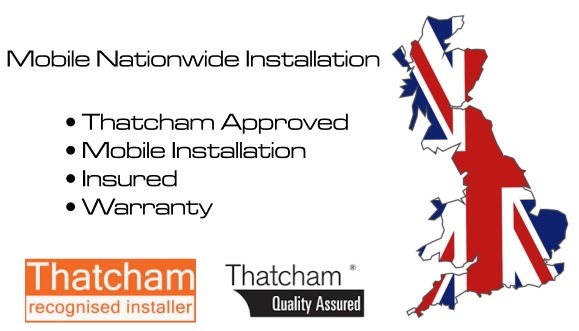 It's a simple affordable solution, providing additional protection for any vehicle. What vehicles does it fit / work with? The compact neat unit is just 30mm thick, making it easier to hide anywhere in the vehicle. And as it doesn't need to be connected to the vehicle's power supply it makes it a really easy install for an easy DIY installation. What's more it's ideal for classic cars / lorrys and motorhomes as you won't run the risk of draining the vehicle's battery over time, due to the units stand alone power supply. How does it work? 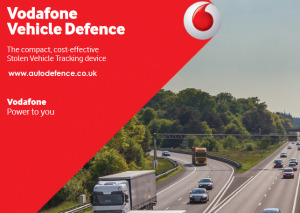 Once the device is covertly installed and activated the Vodafone Vehicle Defence is set to wake automatically once a day ( Every 24 hours ) to report the vehicle's location. If the vehicle is reported stolen, it can be tracked and has a higher probability of recovery. Should the GPS signal be lost, using the Vodafone network, the vehicle's position can be located using the GSM cell triangulation. Why should I get one? In the UK almost 70,000 vehicles were stolen in 2014 – just 1% had a tracking device fitted. 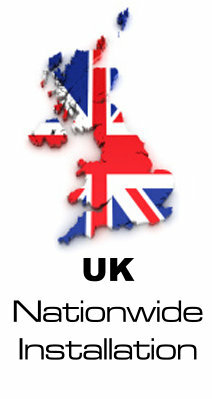 Recovery is near impossible, with a tracking device installed it gives you the best chance of vehicle recovery. The unit is no longer active / can't be re-used. A New unit will be required in the event you want to keep the tracking system still working after the 2 year period.